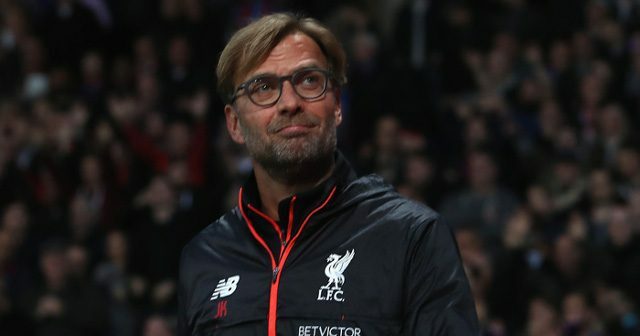 The physio, famous for his militaristic views on periodisation training, has once again went in on Jurgen Klopp – a man he’s never met – blaming Liverpool’s manager for all our injuries. This is because Klopp doesn’t implement periodisation training, like, say, Ronald De Boer, who was just sacked by Inter Milan less than four months after being appointed. “As I’d call it, Klopp is a pancake, but it would not make sense because then you make it personal,” Verheijen told Dutch publication Voetbal International. “I do not make baseless opinions about the person, but come with facts and laws about the trainer. “Klopp is one of the best trainers in the world, but guess what? [He’s] underdeveloped in terms of periodisation. For those who don’t know much about Verheijen, let’s enlighten you a little. This is a man who worked under Gary Speed as Wales’ Assistant Manager for a short period, and then two days after the legendary midfielder’s funeral, said he should be given the job – because it ‘was what Speed wanted’. Two days afterwards. He was laughed out of town and brandished a disrespectful chancer, but still tries to offend who and when he can.